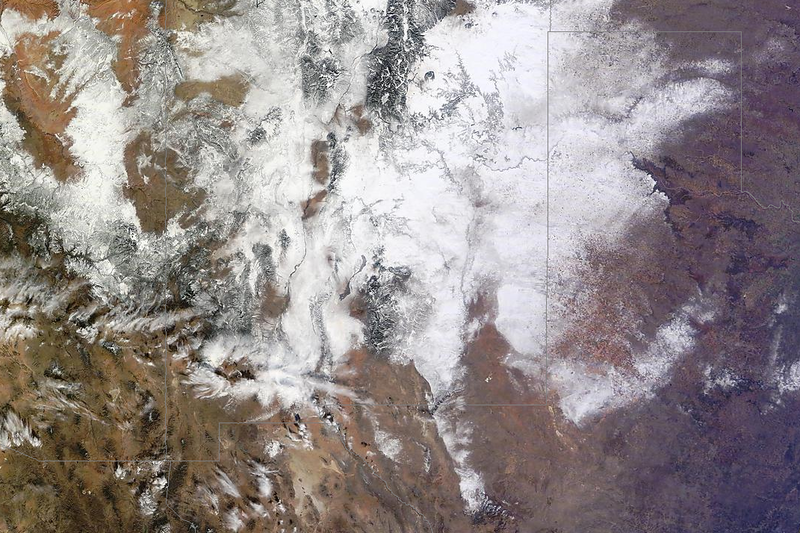 New Mexico Snow Cover Today. 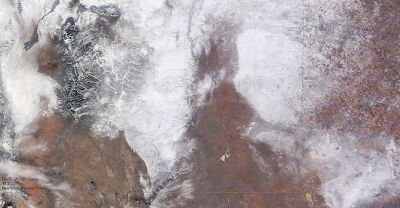 Most Of New Mexico Is Visible Here. 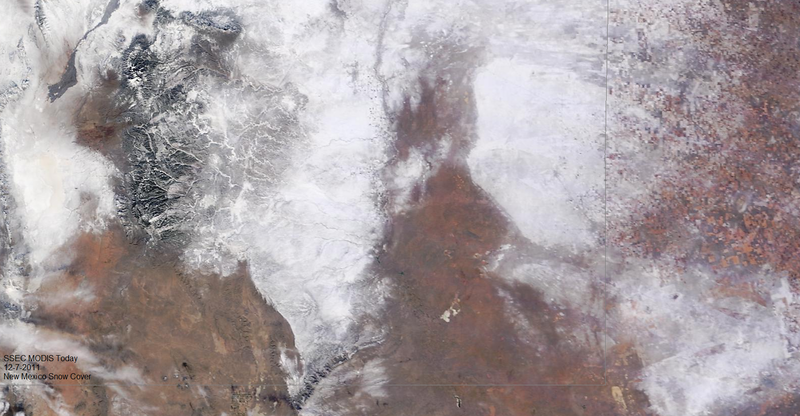 Southeast New Mexico Zoomed In. 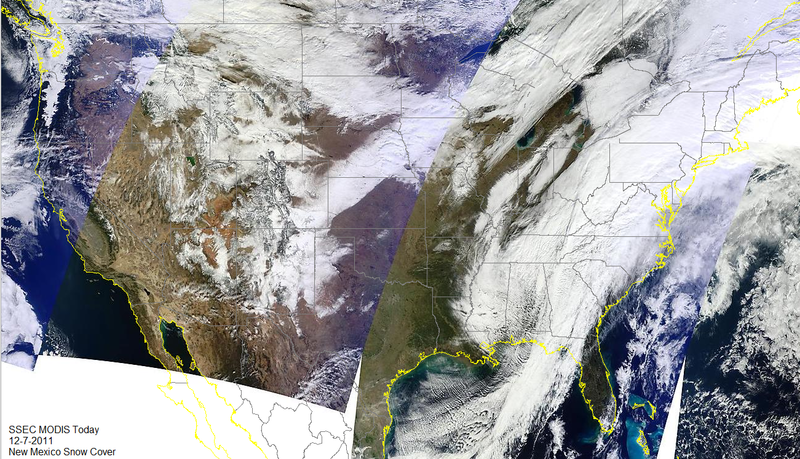 are courtesy of SSEC MODIS Today.